Hey Tex, these gloves are Tuff! Just like the sun in a Texas summer, every job will beat down on you from time to time but these gloves will outlast any job the boss assigns. The cotton jersey liner is comfortable and easy to wear and the crinkle natural rubber finish will give you the grip you need! 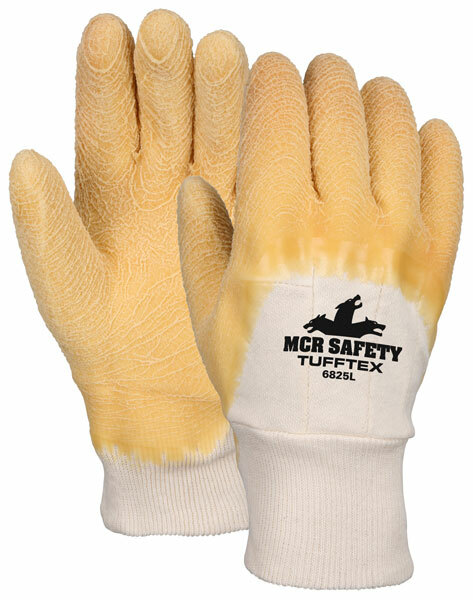 Get Tuff with Tufftex™ gloves!